Tain becomes the latest gaming platform to add 1X2gaming’s product suite to its portfolio. The new partnership will see 1X2gaming’s vast array of Flash and HTML5 content ranging from Virtual Sport, Casino and Slots content, made available to Tain’s clients. The portfolio of games will also be complemented by a range of titles supplied by third-parties that have been aggregated onto the 1X2gaming Panorama platform. 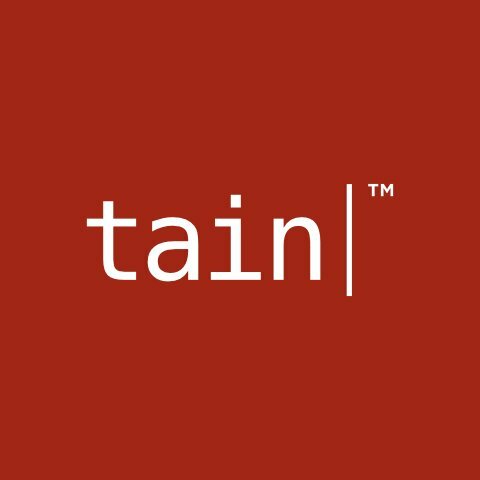 We are delighted to be teaming up with Tain to provide our unique portfolio of games to such a well-respected company within the industry. Our partnership with Tain allows us to continue our growth into new markets & opens the door for our exiting content to be delivered onto even more operators. We have gone through an extensive process to determine the right partner for Tain to provide the best possible Virtual offering and we are very happy to sign this deal with 1X2gaming. 1X2gaming will bring market leading Virtual content to our platform and we are very excited about this partnership. Tain have been around since 1999, and are a technology driven company that have developed platforms and online gaming solutions, along with one of the most successful sportsbooks in the business. They offer an extensive portfolio of products and services to facilitate new and established operators in the markers of their choice.